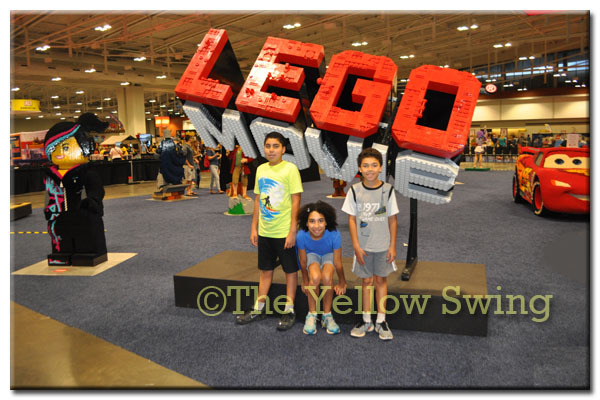 We attended LEGO KidsFest and had an absolute blast. For anyone who thought four and one half hours was too much time to spend playing with LEGOs, you are mistaken. That still wasn’t enough time.